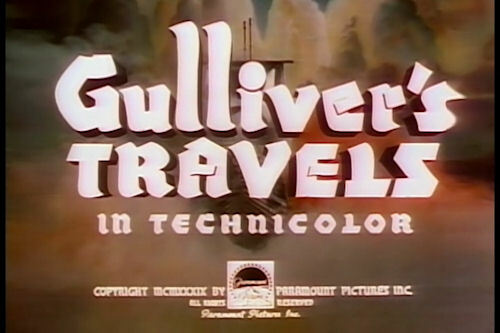 As part of Plaza Theatre's 70th Anniversary Gala, they are showing Gulliver's Travels on 35mm! - Saturday, Jan. 16 at 3 p.m. and 9:30pm. - Sunday, Jan. 17 at 3 p.m and 9:30pm. Apply for Xperimental Puppet Theater! - Receive funds to make your piece! The Center for Puppetry Arts in Atlanta, GA is calling for the submission of short puppet theater pieces ten minutes or less for the Xperimental Puppet Theater production. You can apply as a Project Director with your own show, or as an Individual Member available to participate in the different pieces as performer, musician, puppet builder, etc. We also accept short puppet films. 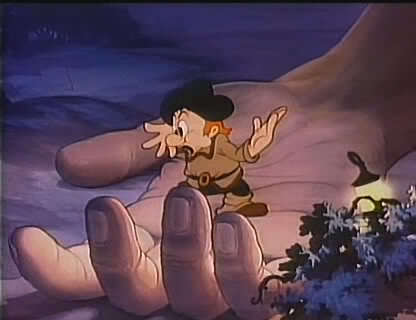 Proposed films must be under eight minutes, and can be stop-motion, claymation, live manipulation, collage, silhouette, or any other style of puppet film. Accepted films will be placed in the Center’s puppet film library. We also accept puppetry themed installation art for display in our atrium during the production in May. We are pleased to offer funding for new works. Project grants up to $400 may be awarded. In addition, rehearsal space, some technical, design, and manipulation assistance can be provided as available.